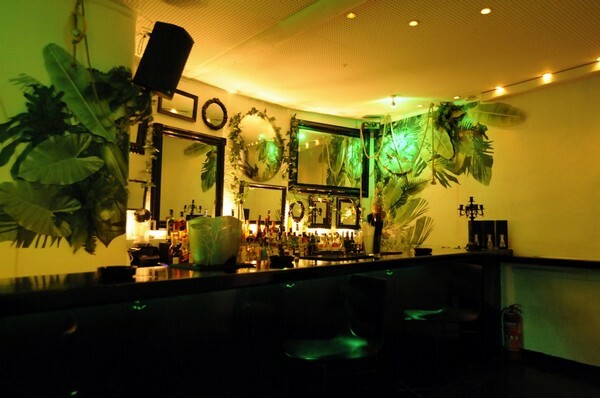 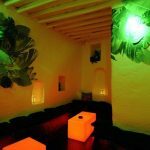 When You Experience Porta Bar Gay Nightclub, It’s Easy To Forget The World Outside. 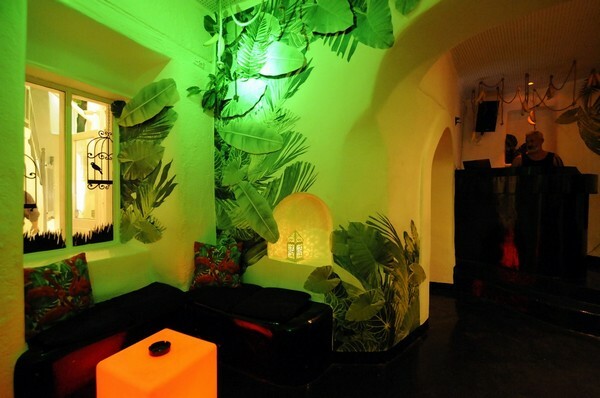 There Is No Place Like Porta Bar! 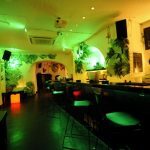 Porta Bar is a night club with the latest lighting and sound system, a place where you can enjoy the popular music genres: House, tech house, funky, disco, R’n’B and all time greatest hits from 80’s, 90’s RnB Pop House. 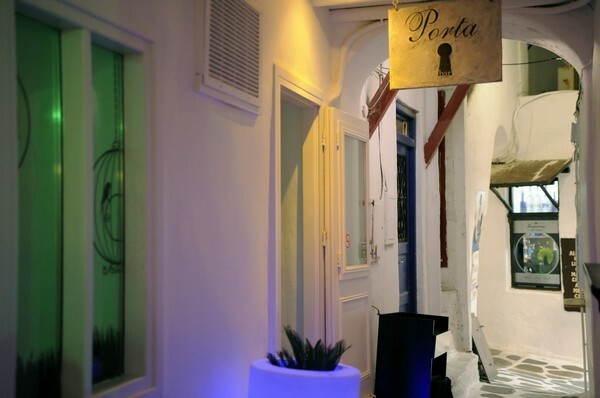 Located on the beautiful Greek island of Mykonos, Giannis first opened the doors of Porta Bar in July 1979. 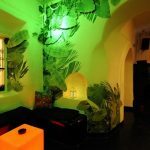 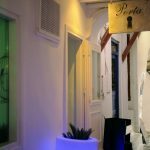 This Summer, Porta Bar’s recently renovated interiors add a little sparkle to a truly Mykonian atmosphere and ensure it continues its long tradition of being a prestigious club which offers a unique experience to the nightlife of Mykonos. 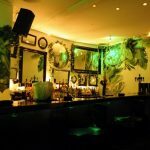 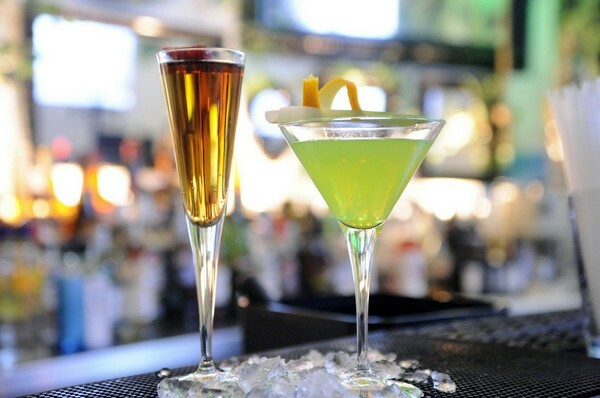 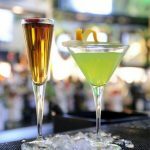 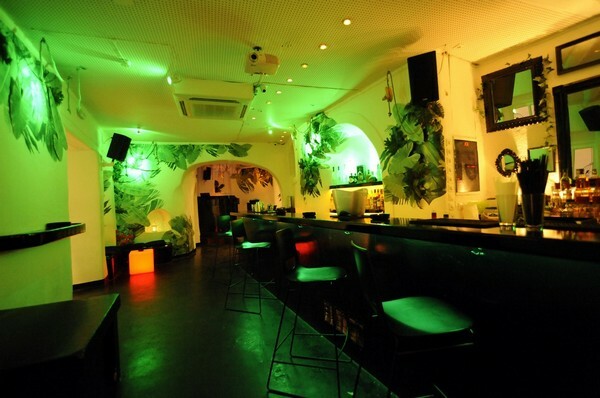 It’s smiling staff, wide range of delicious cocktails and amazing music promise unforgettable nights….. 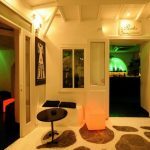 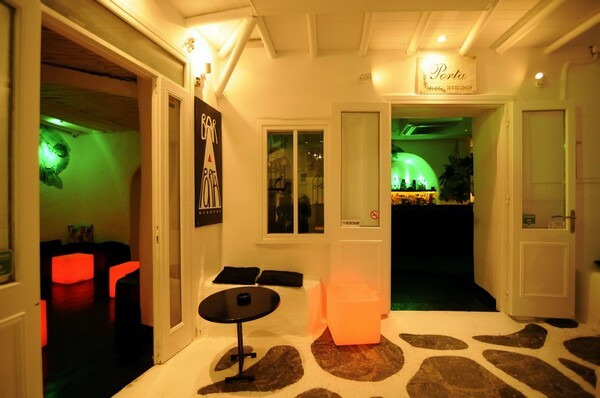 Welcome to Porta Bar – one of the most popular Club & Late Night Venues in Mykonos. 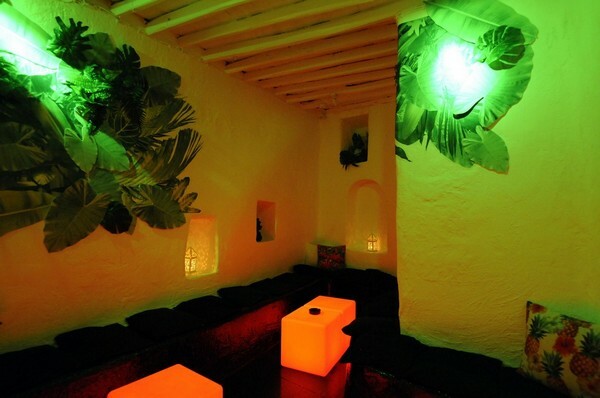 Offering a fantastic atmosphere and fun vibes, be sure not to miss it!